Herculite LX Plaster - Industrial Plasters Ltd.
Trade deals available on this product. For larger quantities, please enquire. 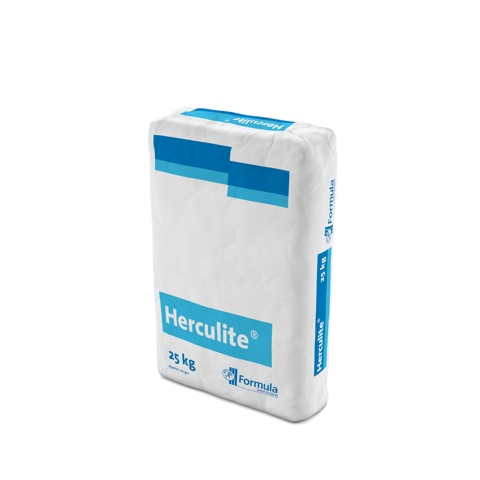 Herculite LX is a high strength plaster produced from high purity gypsum mineral. Specially formulated low expansion hard casting plaster for the production of engineering patterns where minimum expansion, high strength, surface hardness, fine detail and dimensional accuracy is required. Please note this product is not always a stock item - please enquire for more information.